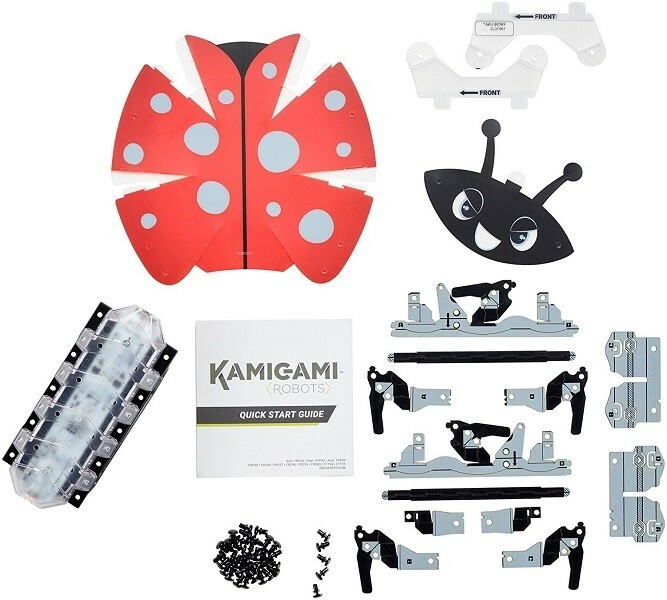 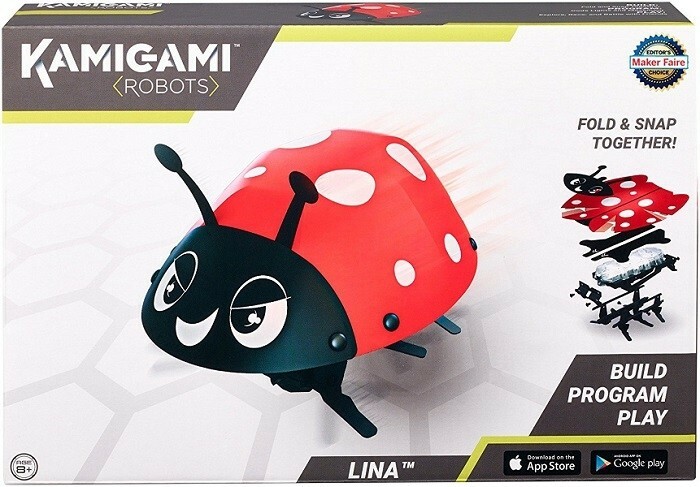 With this Lina the Ladybug robot from Mattel, kids can quickly and easily build their very own robot! 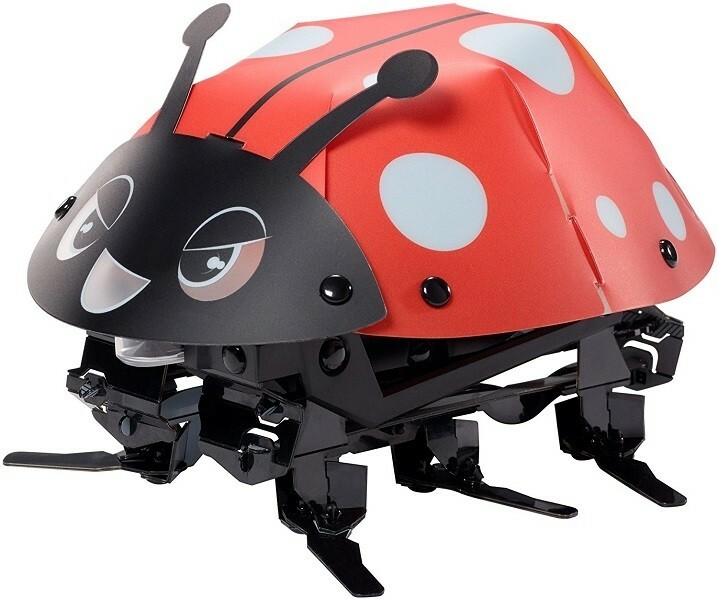 Build your robot by folding lightweight, flat sheets of plastic, then program it with an easy-to-use interface that puts you in control. 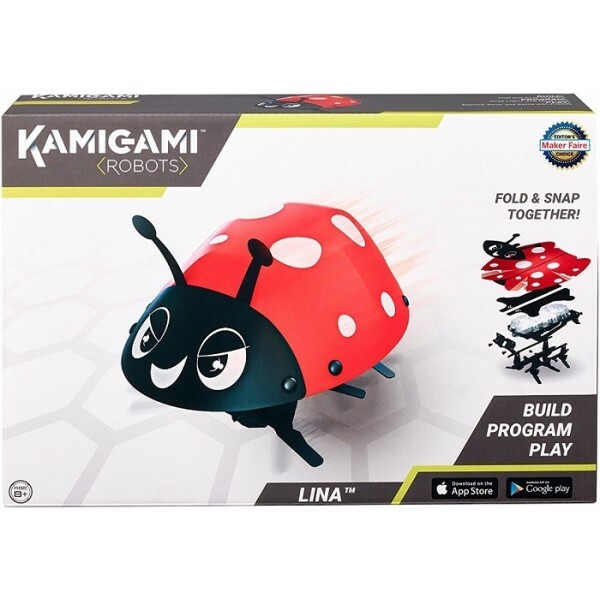 Kids can play with their robot by driving, racing and battling using the free app, or teach their Kamigami new tricks and games.